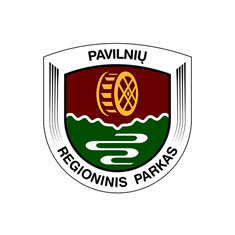 Pavilniai and Verkiai Regional Park, established in 1992, is the smallest regional park in Lithuania. The most valuable landscapes of the City of Vilnius are preserved here. 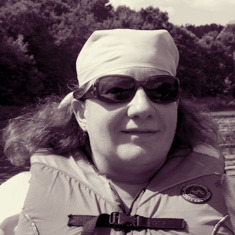 Its goal is the preservation of landscapes and ecosystems valued from a natural, cultural and recreation points of view. The purpose of regional park is also to provide conditions for the development of the recreation activity and educational tourism, to stimulate aspiration for the landscape protection, restore the damaged natural and cultural complexes and objects. The scenic hilly relief with its mounds and denes determines the value of Pavilniai and Verkiai Regional Park and the diversity and beauty of its landscape. Each natural landscape within the regional park has its distinct cultural attire, peculiar application and hilly areas created by water erosion of its greatest value. In frames of the project the regional park directorate is responsible for removing shrubs in 8 ha of grasslands to create availability for visitors and business developers to have access to these plots and in the future to have a possibility to integrate these grasslands management as city’s public green places.